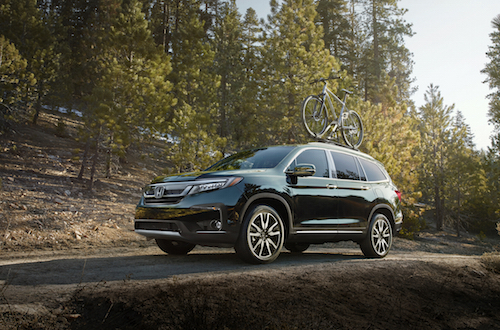 The Certified Pre-Owned Program offered by Honda has been recognized as one of Autotrader’s “10 Best Non-Luxury CPO Programs for 2018″. 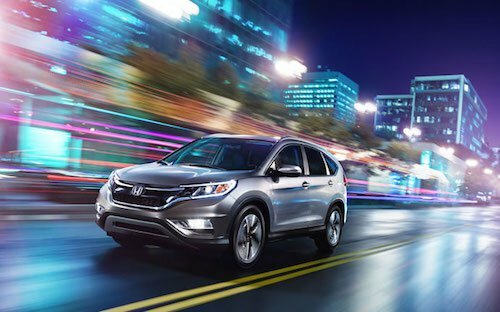 Honda’s certified program includes 7-year/100,000 mile coverage and additional 1-year/12,000 mile bumper-to-bumper coverage. 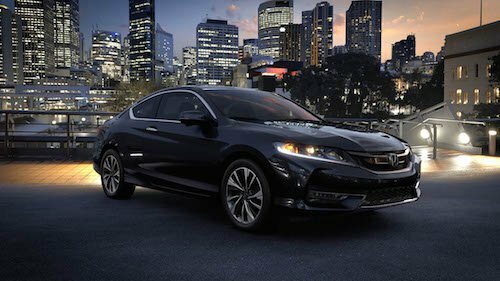 Auto trader recognized the Honda CPO program for these benefits as well as for the program’s transferability and lack of deductible. In their study, Autotrader experts examined multiple criteria for CPO programs across multiple automotive brands. The study included factors such as powertrain warranty length (with a minimum of six years or 100,000 miles of coverage from the original sale date), available inventory, bumper-to-bumper warranty coverage, deductible amount, and transferability to future vehicle owners. All certified pre-owned Honda vehicles must pass a thorough 182-point inspection before gaining “Certified” status. These vehicles are less than six years old and have less than 80,000 miles on the odometer. Honda’s stringent guidelines gaurantee the exceptional quality and longevity of CPO Honda cars, vans and SUVs. 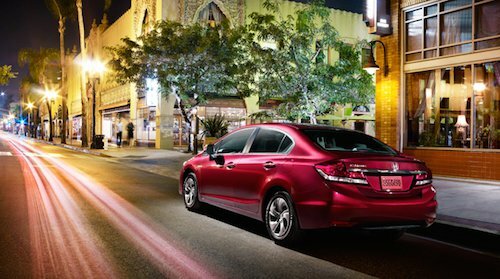 Our Honda Dealership near Atlanta has a beautiful selection of Certified Pre-Owned Honda models to choose from. If you are looking for an affordable vehicle that you will love to drive for years to come we invite you to explore our inventory and come take a test drive soon.